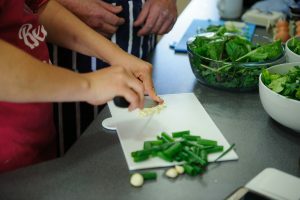 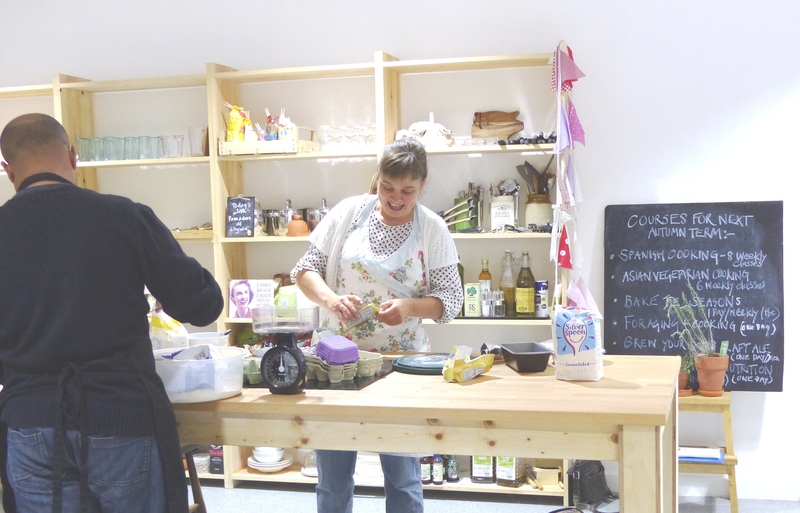 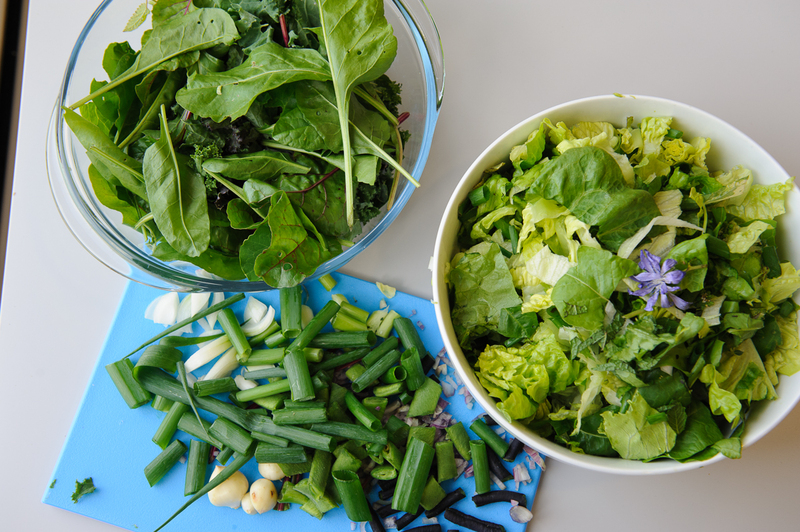 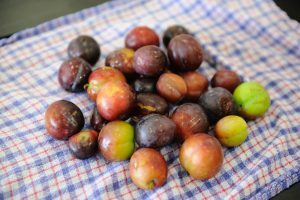 We also run regular cooking classes at Orb Community Arts, Knaresborough showing their clients how to cook and bake with the amazing produce from their wonderful kitchen garden. 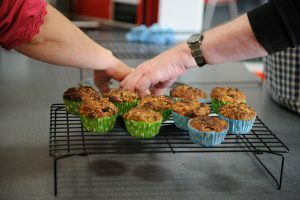 We have been running these classes for 2 years. We’ve developed a large number of seasonal recipes for light lunches, main meals, cakes, biscuits and savoury buns. 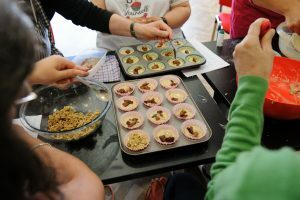 Through both The Travelling Tea Ladies and our sister business, and Social Enterprise, Season Well we can offer personalised baking and cooking lessons for organisations and groups. Let us inspire you to get cooking and baking with delicious seasonal, local produce.